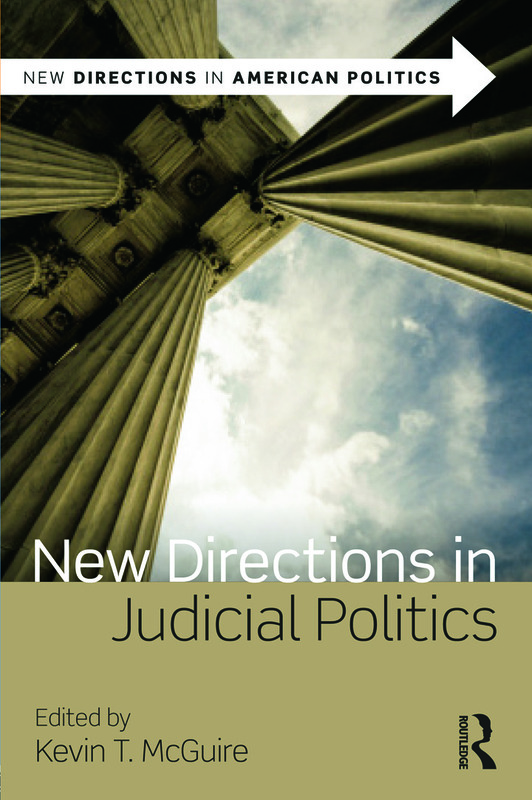 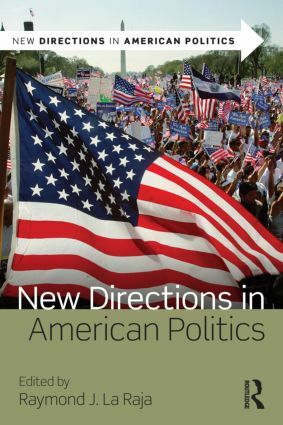 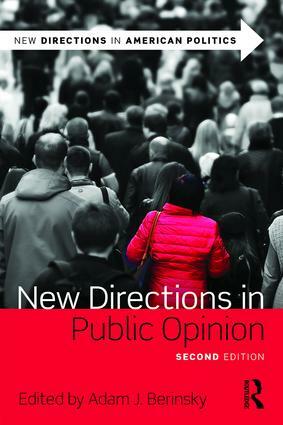 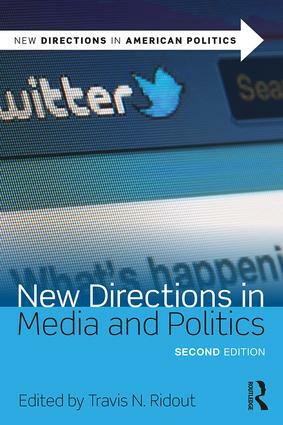 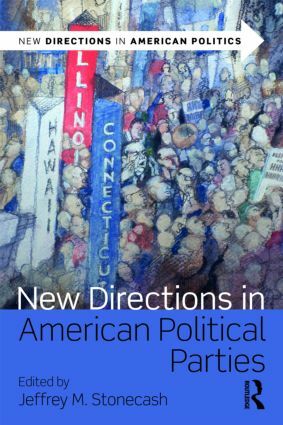 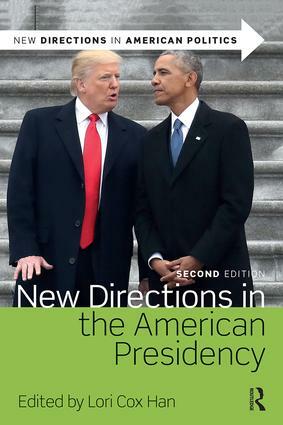 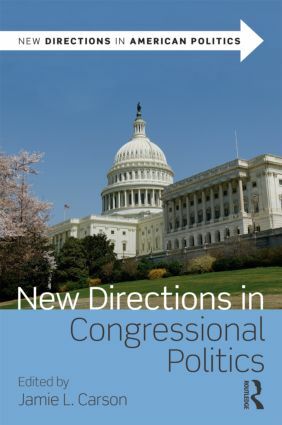 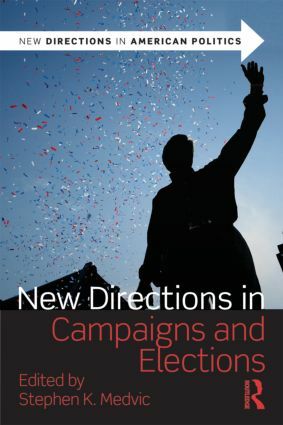 The Routledge series New Directions in American Politics is composed of contributed volumes covering key areas of study in the field of American politics and government. 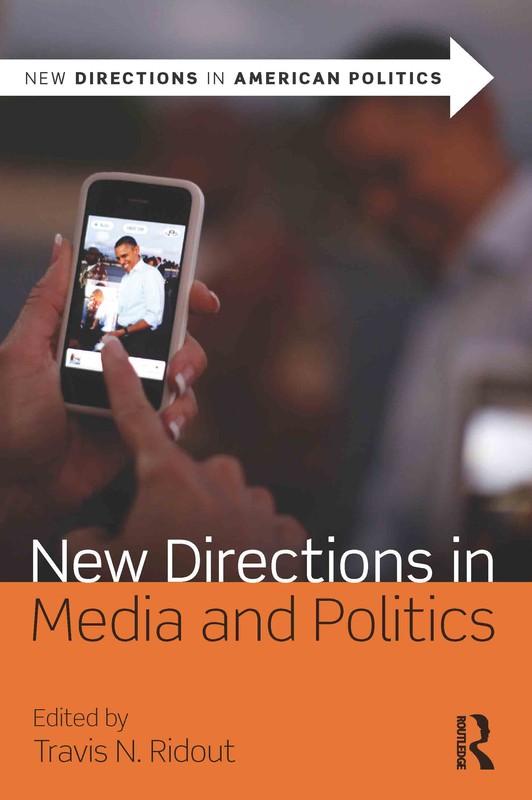 Each title provides a state-of-the-art overview of current trends in its respective subfield, with an eye toward cutting edge research accessible to undergraduate students. 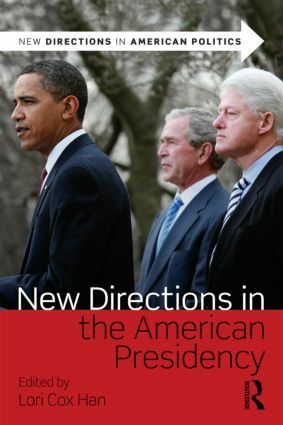 While the volumes reflect all the main topics of relevant study, rather than cover the dry "nuts and bolts" of the subject they instead engage readers through intriguing puzzles and relevant questions that tie into your syllabus. 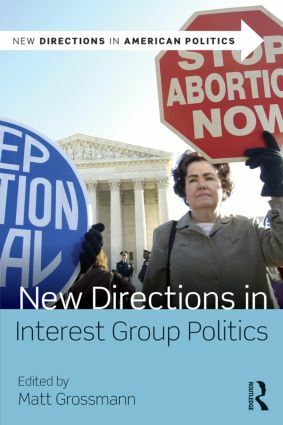 The most recent scholarship, real-world controversies, and theoretical debates come alive in these volumes, getting students excited about the same issues that animate scholars.